Big Sean teased his new album. 20. 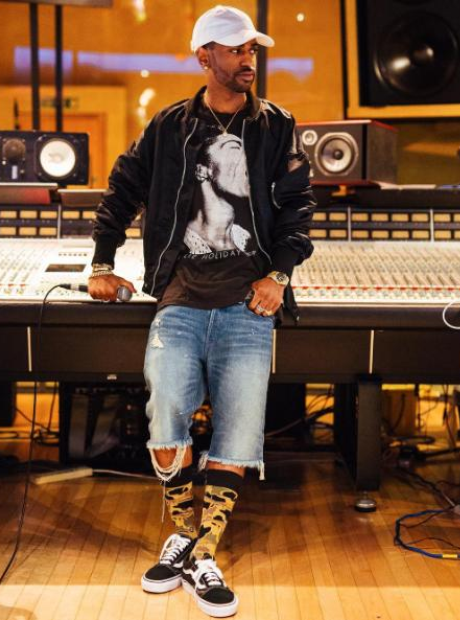 Big Sean teased his new album.